While having a security system is essential for many homeowners, one of the more frustrating aspects of having a system installed in your home is the short and long term costs. From the initial installation to the monthly monitoring costs, the price can certainly add up. Many top notch security companies require monthly payments that can stretch into the $50-$60 range. Not only that, but these companies lock you into 2 or 3 year deals, guaranteeing you will be paying thousands of dollars to them over that span. 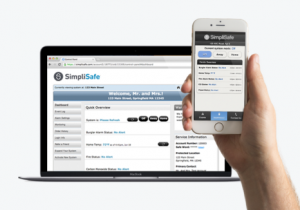 SimpliSafe offers a complete security system that does everything most of the major brands’ systems do, without the long term contract. Their system is wireless and able to operate without a telephone line. It is also easy to self-install, as most users claim that it only takes anywhere from 15-30 minutes. In order to provide the highest level of security possible, they offer 24/7, U.L.-certified monitoring for $14.99/month. Users have the option of canceling their monthly services at any time and can come right back to the company at any time as well. On top of the cheap monthly monitoring costs, even the initial package is more affordable than most. 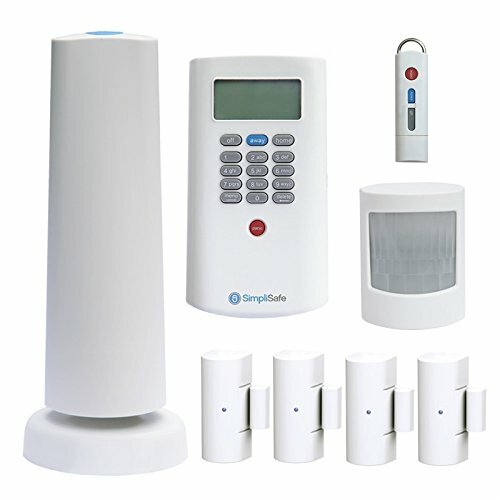 You can generally purchase the complete system, including a keypad, base station, motion sensor, four entry sensors, and a keychain remote for around $300. With the savings that you receive from being able to perform self-installation, the overall short and long term costs sound almost too good to be true. 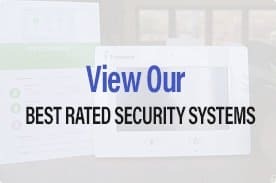 They even offer a 60-day money back guarantee along with a 3-year product warranty that assures that you truly have a working security system. As with most modern security systems, you have the ability to set it up to the point where you can receive mobile alerts on a 24/7 basis. The system features lithium batteries designed to last up to 5 years. The base station also includes a rechargeable backup battery built-in, which can last for up to two days. Thus, your system can still provide security for your home during a power outage or if the electricity is damaged by an intruder. One of the few issues that users have claimed to have with the system is that it will not alert you if a door or window is open via your mobile app or web browser. Instead, it alerts you through the base station, which is generally recommended to be hidden away and unseen. The only other issue is with the overall reliability if you intend to be away from your home for an extended period of time and are unable to make repairs. This can generally be taken care of by ensuring that your system is installed and tested correctly, prior to departure. If you are looking for a security system that offers the ability to self-install and self-monitor, iSmartAlarm is the best choice on the market today. 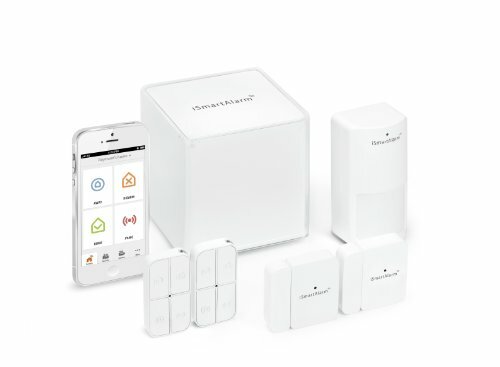 It is a complete DIY system that allows you to monitor your home directly from a mobile app. 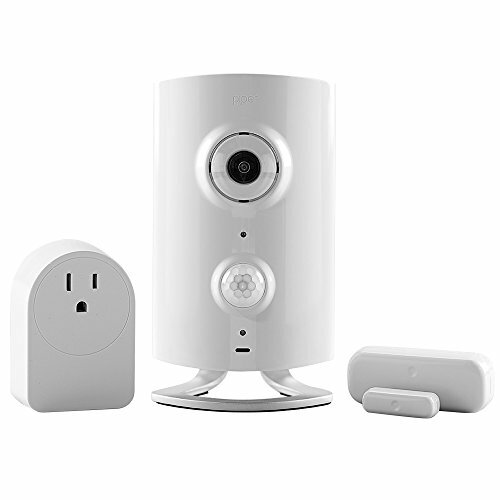 As opposed to the system offered by SimpliSafe, iSmartAlarm has camera capabilities that allow you to stream video through your app or online. Some of the main features of their camera include a night vision option, 4x digital zoom, 2-way audio, and both motion and sound detection. Unfortunately, the camera is not included in most of the main packages offered by iSmartAlarm, which translates into an additional cost. 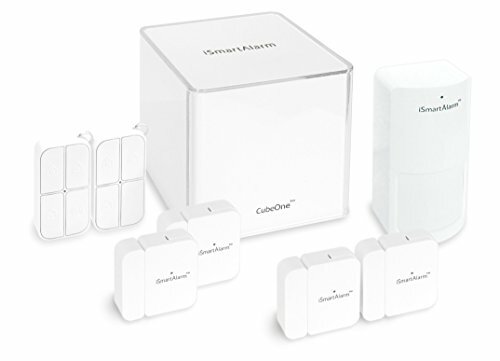 As far as pricing, they actually have even cheaper short term costs than SimpliSafe does. You can find a system in most places for somewhere in the $150-$250 range. 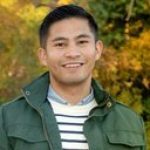 Customer service is another major advantage of choosing iSmartAlarm, as multiple users have raved about the personalized support that they provide users. This is obviously essential with the fact that you will be handling the installation and monitoring on your own. 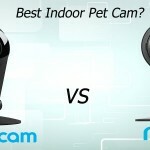 As is the case with most DIY security systems, the main gripe about this system is with reliability. At the end of the day, this almost always comes down to users not going through the necessary steps to ensure a successful installation and testing process. It should be noted that there have been quite a few users complaining about the functionality of their older models. iSmartAlarm is a fairly new company that had the typical growing pains early on and seems to have rectified the situation with their new models. With that said, you should avoid purchasing any of their models that were manufactured in 2013 or before. 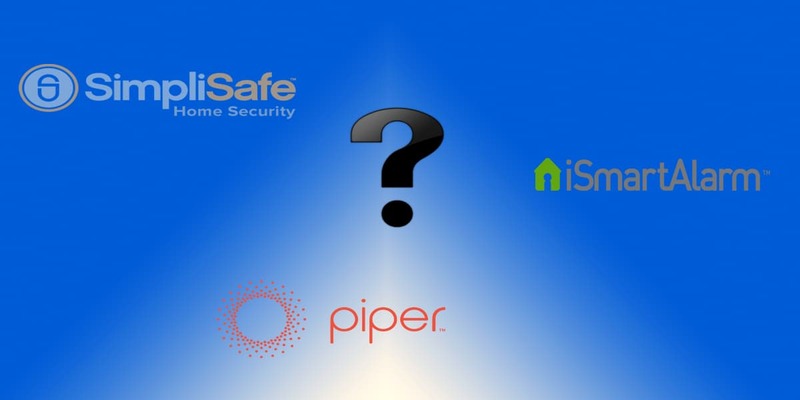 Piper is the most technologically advanced option on this list as it claims to offer a combination of security, video monitoring, and automation that is unmatched for the price. While it is on this list as a security system, it is much more of a video surveillance system than it is a top option for actual security. 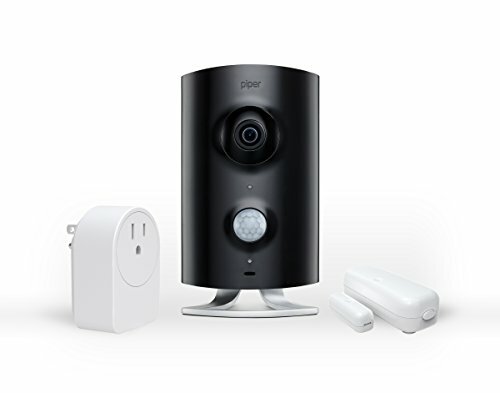 When purchasing the system, you receive a single camera that can be customized and automated to do several different things. 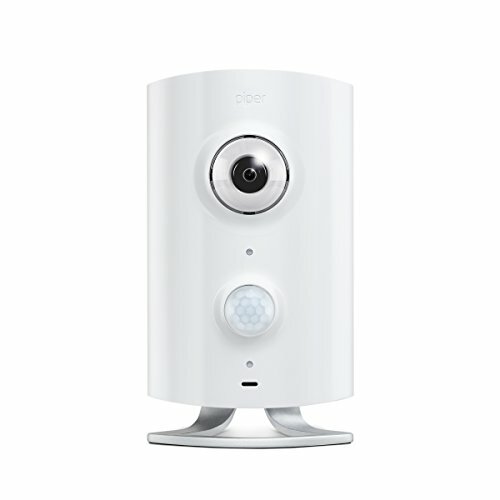 The camera is HD grade, has two-way audio capabilities, a 180-degree view, and will even send motion or sound detection alerts to your mobile phone. The camera can be setup to work through either an iOS or Android device and allows you to save and record video for later playback. You can set it up to sound a 105 decibel siren when security is breached and receive text alerts whenever a window or door in the area has been opened. It operates completely wirelessly and there are no contracts or monthly fees of any kind associated with it. To maximize security, all video has SSL encryption. 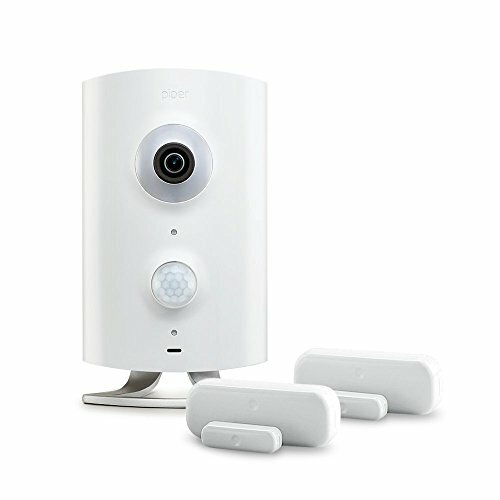 While Piper can definitely serve as a unique solution for your home security needs, it does have its issues. For one, multiple users have complained about the video quality not being where it should be. 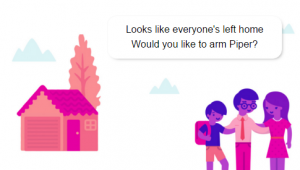 Another issue, as with any self-monitored system, is that the alert goes to your phone and puts the responsibility on you to contact authorities. 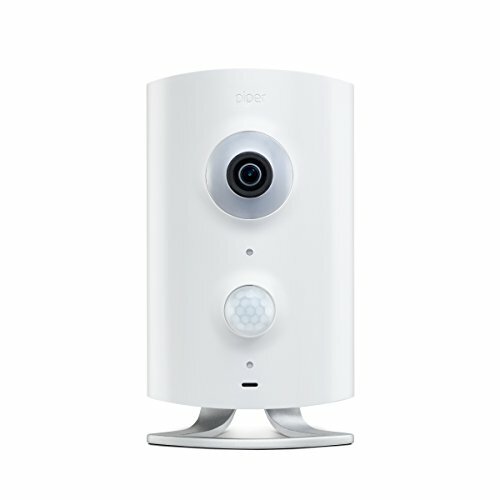 It should also be noted that the initial system comes with only one camera, meaning setting it up in one room will mean that you only receive the security perks for that room alone. You can purchase several different accessories with it, although several users have mentioned that these are somewhat difficult to set up. All three of the security systems outlined in this short list provide several monetary advantages to homeowners looking for an affordable home security option. 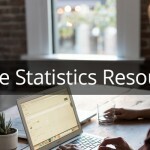 While they each have their own advantages and disadvantages, hopefully this article has provided you with some insight into which option will work best for you. Monitoring stations are UL-Certified and 24/7 through a built in cellular connection. Operates with a cell connection. 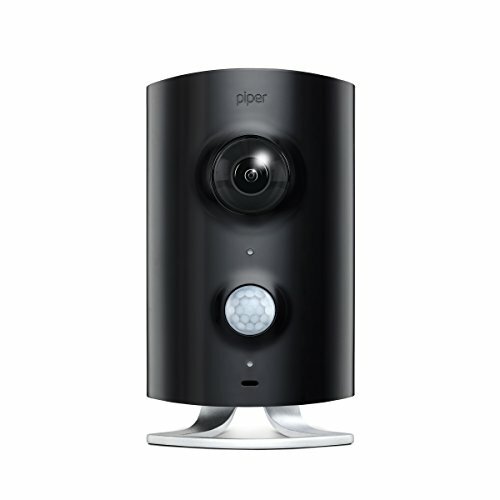 Piper nv is a portable wireless home security and monitoring system that has no monthly fees. Get text/email alerts to your smartphone or tablet when something is wrong or a security breach. 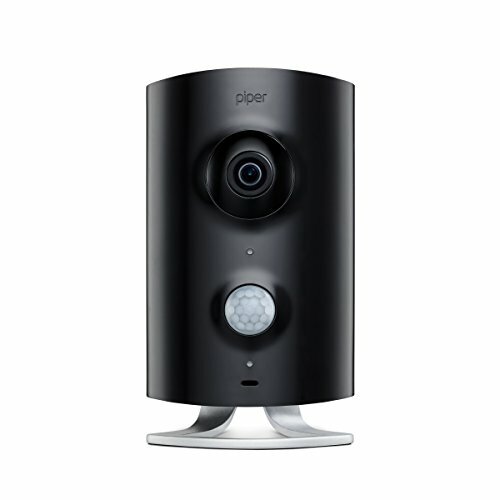 Watch live or recorded video with Piper nv 180 degree day/night HD camera.